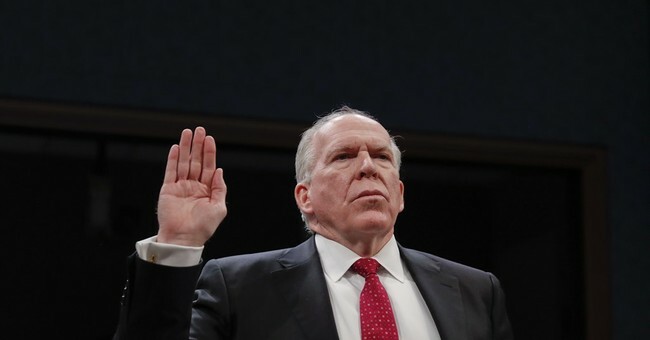 Former CIA Director John Brennan is doing his best to explain why he perpetuated a hoax about collusion between the Trump campaign and Russia for the past two years. He isn't doing a very good job, however. Brennan didn't only push a conspiracy theory, he called President Trump a traitor. He also said President Trump was a danger to the nation. Brennan was in charge of the most powerful intelligence agency in the world and his excuse today is that he got bad information. Pretty incredible.